It's only two months to go until Halloween. I have some lovely fabric here that has been carefully saved in my stash for over a year. Well, a few pieces from the same line were acquired this summer but the majority has been treasured for a year. "Witch Hazel" designed by "October Afternoon" from Riley Blake Fabrics. This is the "Witch Hazel" Line from Riley Blake. My most favorite print in the line is the text fabric but they are all fun. I want to sew a quilt with these that showcases the prints so I have written a FREE "Halloween Houses" Pattern. This pattern features 9" blocks (8 1/2 inches finished) so I can really show off my prints. A Halloween House block. My free pattern includes applique templates for doors and windows as well as directions for improv piecing windows, doors and a chimney. Now, I spend a lot of time sewing alone which I enjoy but sometimes it's fun to sew in a group. 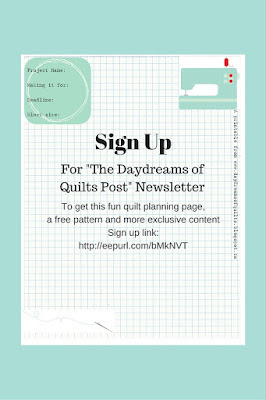 I would love it if my online quilting friends would join me in a quilt along. This will really help me to get this quilt finished for this year's Halloween. 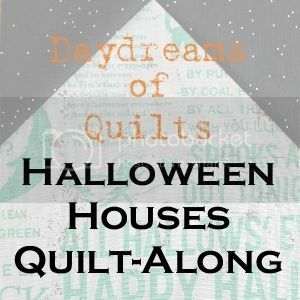 You can download my "Halloween Houses" pattern for free from my Craftsy Shop and quilt along with me! If Halloween is not your thing (or not a holiday in your country) you can pick a different theme. You could showcase your treasured Christmas prints. Make it in pastels to celebrate the coming of spring for those of you in the Southern Hemisphere. Make it in primary colors for a child's bedroom. I will post weekly tutorials over four weeks showing different ideas for the blocks. I will link them all here on this "Halloween Houses" page. If I have an indication that some of you are with me I will host a linky at the end and I will come up with a fun prize for those who link up their quilt tops. **Update** Wow! The response to this has been amazing! Thank you so much everyone! So far 48 people have downloaded the pattern and six have told me they are quilting along! I will put a post up each of the four Fridays in September and we'll have a linky in October. Probably the middle to last half of October to give people time to finish. 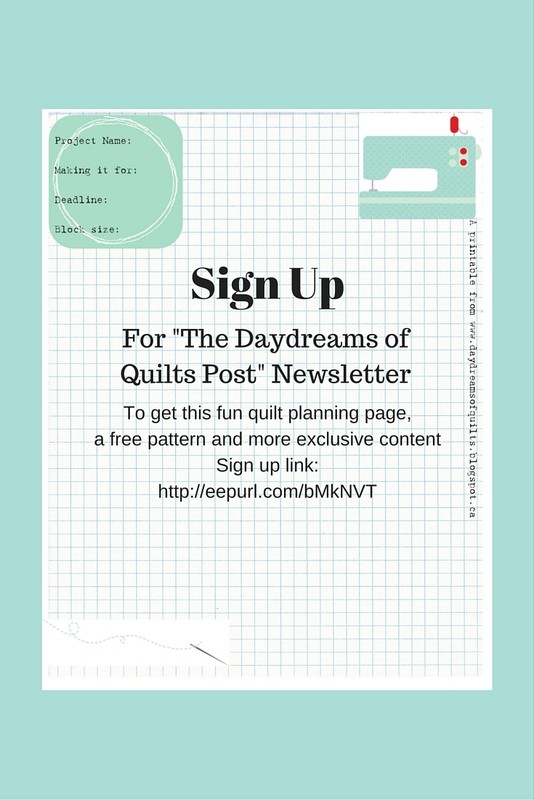 Sign up for my newsletter and receive this free printable quilt planning page, a free pattern plus more exclusive content!